Little Caesars Pizza is located at 942 S Main St, Belle Glade, Florida. You can easily reach them through S Main St. They have ample space of parking for the customers. People can sit inside the restaurant or enjoy the meal outside as per their preference. Their staff is helpful and friendly. Restaurant is neat and clean along with the good ambiance. At Little Caesars Pizza, they serve fresh food and care a lot about customers’ preferences. Their Pizzas are awesome in taste. Their side menu also attracts the customers due to their uniqueness. 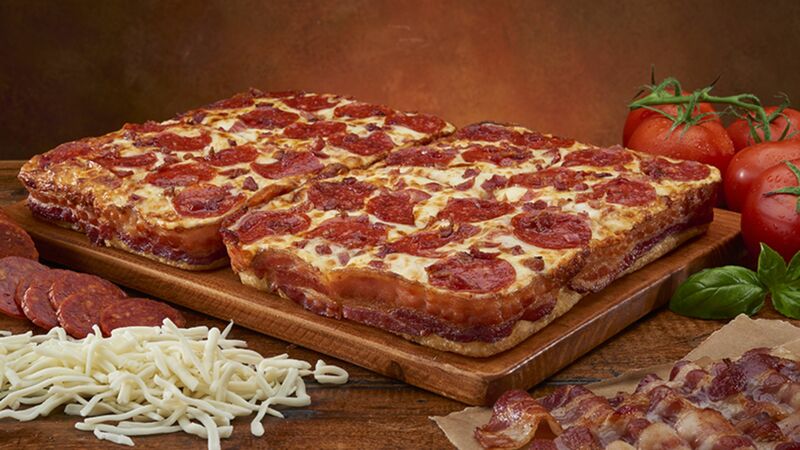 Their key menu contains Classic Pepperoni, Classic Cheese, 3 Meat Treat, Ultimate Supreme, Hula Hawaiian, Veggie, Italian Sauce, Lunch Combo, Crazy Combo, Italian Cheese Bread, Cinnamon loaded crazy bites, Caesar Wings, Caesar dips and much more. 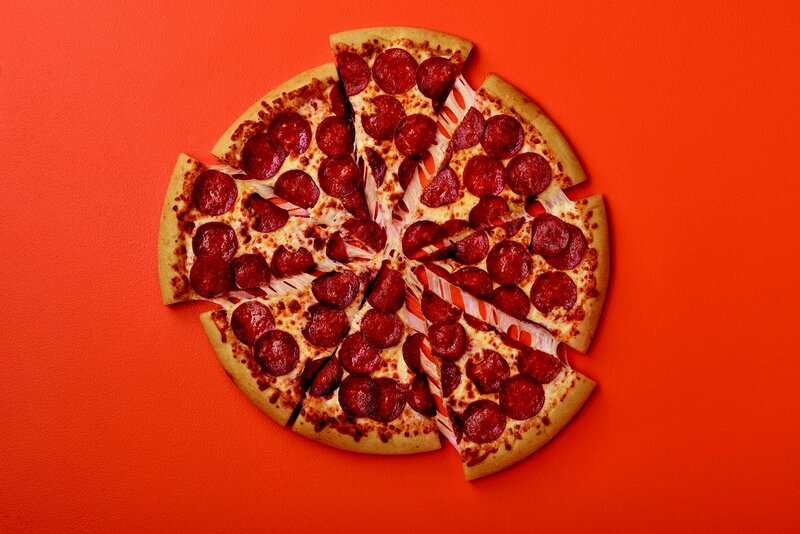 Current promotion of Little Caesars Pizza is ExtraMostBestest. Little Caesars Pizza is located at 942 South Main Street. Belle Glade, Florida US. 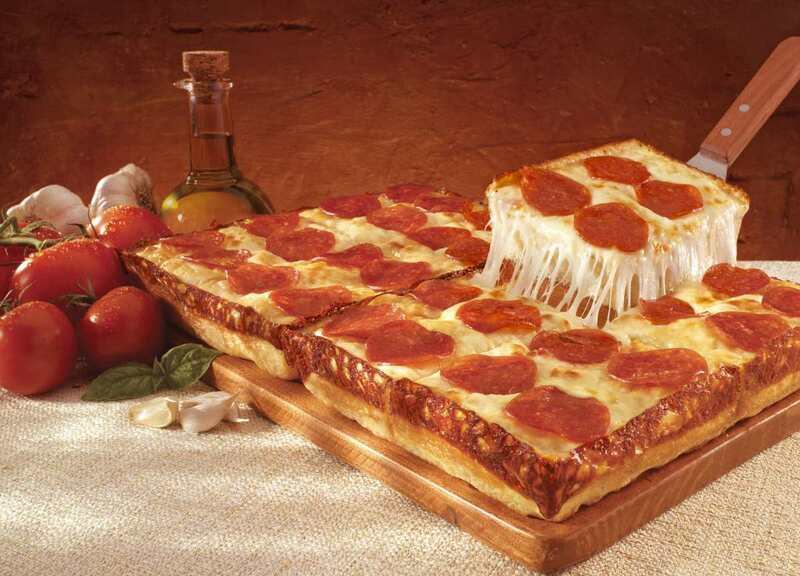 Little Caesars Pizza is an Italian restaurant type of establishment offering authentic US food. Come on by or give us a call during business hours if you have questions (561) 463-7195. 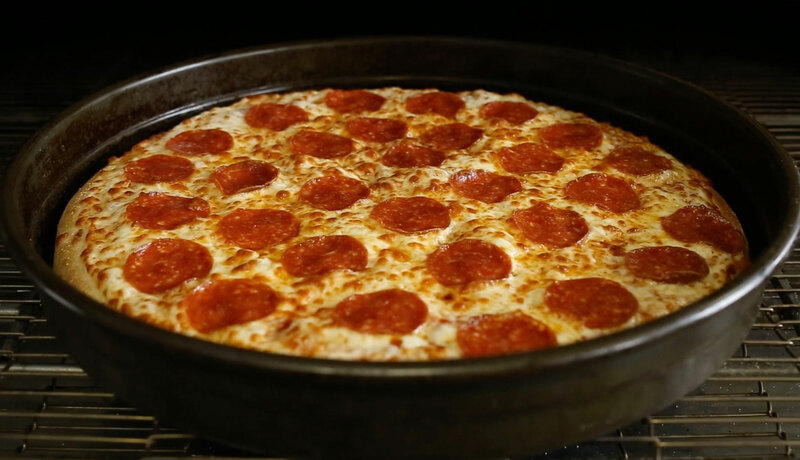 This site for Little Caesars Pizza was composed to enhance this client's Internet presence and grow the WebPage Depot online business directory. WebPage Depot is designed for local directories and a full business directory. This free business listing site provides a fully functional website. The WebPage Depot site blends seven social media accounts (if available), google maps, large pictures, a contact us page (protecting the client's email address), a link to the client's original website and relevant Youtube videos. Additionally, we write an original text Welcome Message. WebPage Depot does make some assumptions, trustingly, for the benefit of the client. We write everything from a positive attitude. Our goal is to ascend the visibility/ranking on this site to the highest level possible. Improvements to ranking come with additional relevant content. To continue this effort, we will need help from the client, i.e., menus/list of services, specials, current pictures and videos and additional text for the Welcome Message.